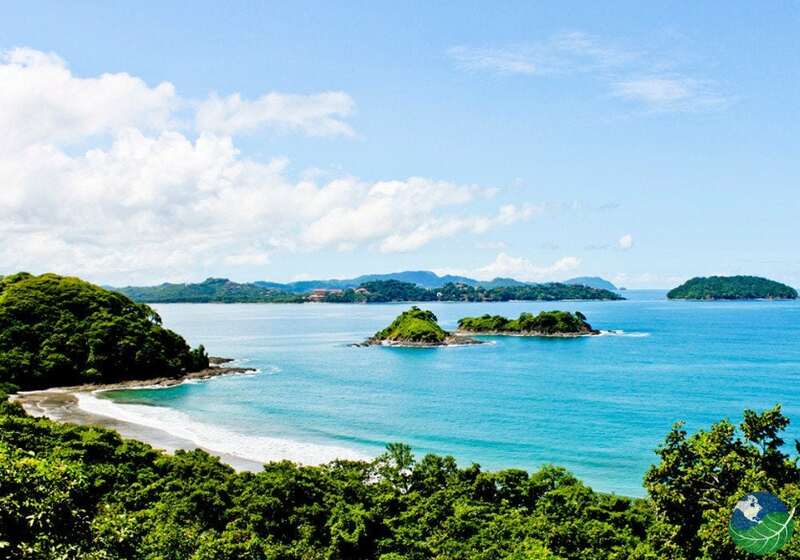 Costa Rica has all kinds of adventures to offer the keen explores from lush rainforest to pristine beaches. 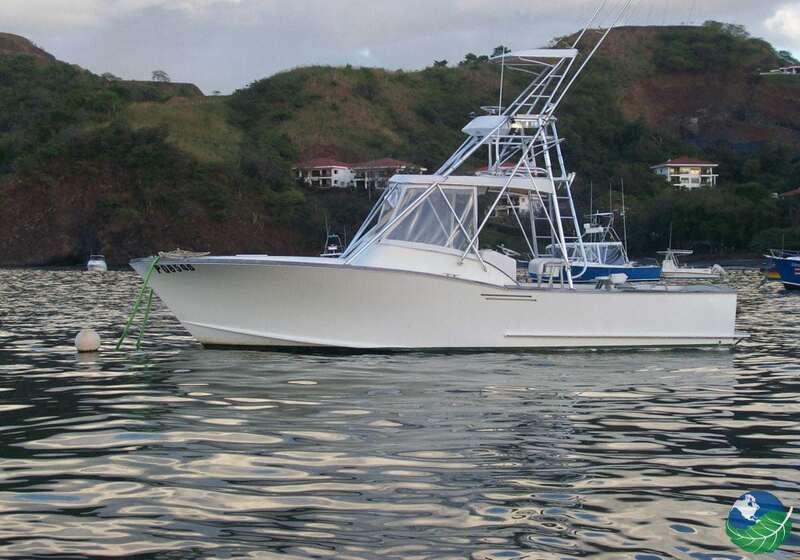 And you can be in the company of both of these when you book this exciting fishing package taking you to the iconic Arenal and after, to the bustling Tamarindo. Have a look! On day one of your All Inclusive Fishing Adventure Package, you will be arriving at the LIR Liberia International Airport. There we will have a representative to pick you up and direct you to the private shuttle to your first destination in Arenal. After a long flight, The Springs Resort in Arenal will be a breath of fresh air. 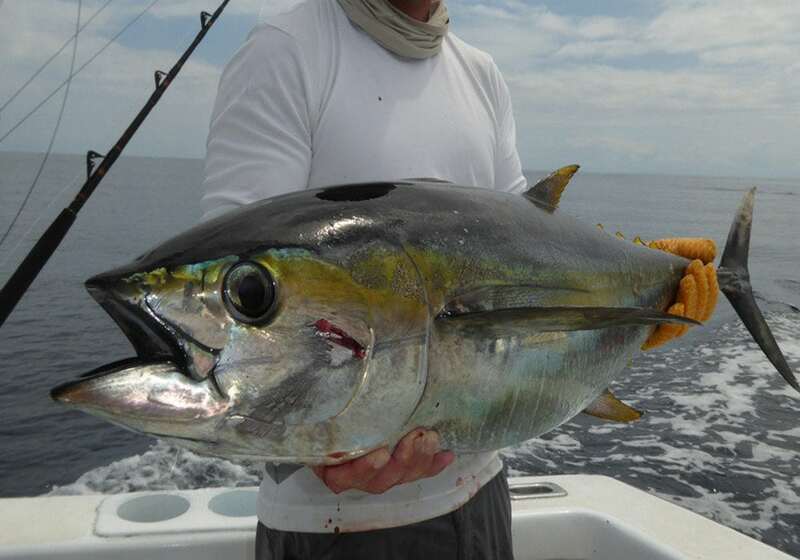 Today you can enjoy a real sport fishing adventure on lake Arenal! Did you know Lake Arenal is the only place where you can catch the Rainbow Bass? You will also get a chance to catch the Machaca and the Sabalete. After a long day of adventure relax a bit more at the Springs, by far the best place to be near the Arenal Volcano. Day three comes fast but you won’t regret the change of location, today you will be going to the beach. You will be staying at Playa Tamarindo at the famous Tamarindo Diria for the next three nights. Enjoy the spectacular views from your room’s balcony or patio and gastronomical delights at your choice of restaurants including a steakhouse, pizzeria and gourmet seafood restaurant. Numerous activities on land and sea, tennis, and on-site casino, all with the ocean at your doorstep! On Day four we now get the fishing part of the trip. 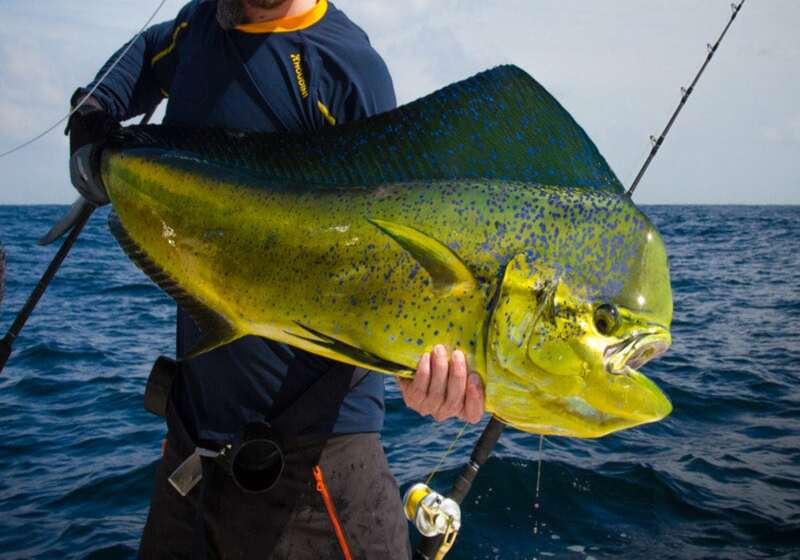 Anglers will enjoy this exciting tour and be amazed at the variety of fish species you can catch. 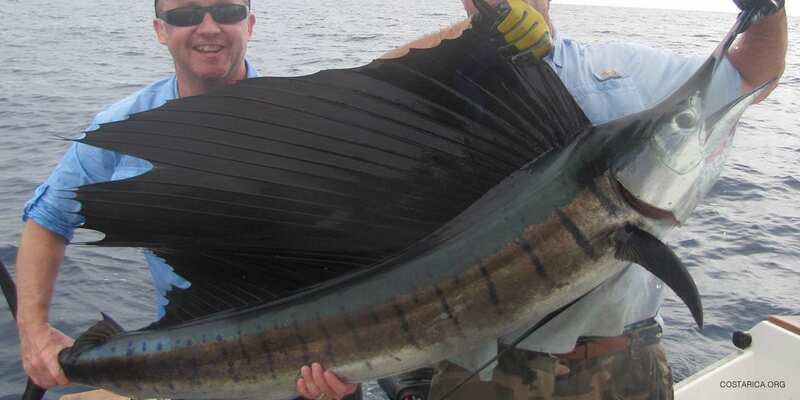 For example, fish like the famed marlin, they are sure to give you a fight, or what about the Sailfish and Dorado. The guides and boats come fully equipped, you will be on the Angelica IV a 29-foot long boat with Twin 200 Hp Outboard engines. Day 6 is now here and we are sad to say you have to go back to the airport. 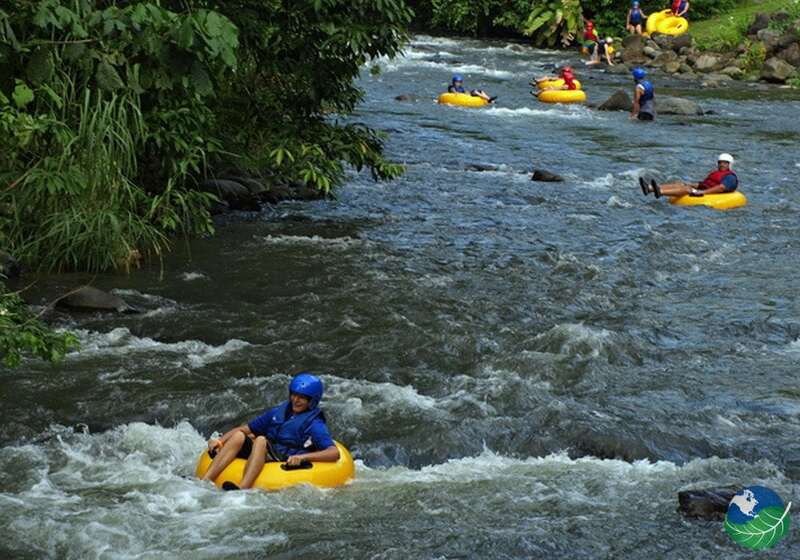 How did you enjoy your Costa Rica vacation? We hope you will be traveling with us again sometime soon! Arenal. Favorite. Family Friendly, Nature, Romantic, Adventure, Luxury, Volcano, Hot Springs, Signature Spa, Pool, Jacuzzi, Restaurant, Shop. TV, DVD Player, Phone, Safe Box, Private Jacuzzi, Hair Dryer. Concierge, Room Service.